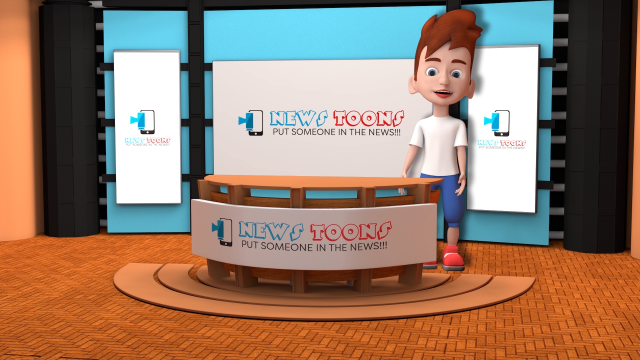 We offer traditional & very advanced animation services for any video related promotion. We are experts in virtually all social media video advertising mediums as well. Did you know that you can provide a 5 to 10 second video message to targeted audiences? These targets can range from stay at home moms or dads in one town or county to self-employed plumbers or to fathers aged 38 to 45 who earn more than $100,000 per year within 50 miles. You can generally get your video in front of them for less than five cents per view. Take it one step further…you can usually deliver a 60 second video message to a similar targeted audience for $1 to $2 per view of the entire 60 seconds. If you are not using social media video promotion then you are missing incredible opportunities. Our competitive advantage? We have an enormous library of attention grabbing 3D animated videos and use motion capture to do most of our character animation work. Our vast library and advanced systems can save you thousands of dollars in development costs. We have dozens of characters for your video as well. We are unaware of any service on the east coast who has made the investments we have in motion capture technology. Motion capture is a system of 32 electronic sensors fitted to a human being. We then electronically connect the human being (usually our staff but we could outfit you yourself) via our motion capture system to our library of characters using Cinema 4D. You are then electronically connected to the 3D character emulating movements real time. When you raise your left arm so does your 3D character. We own dozens of 3D characters and continue to build our library. We own several commercial Cinema 4D Studio licenses and maintain a 300+ core render farm to process 3D animations faster than any service in the Boston area. Our typical customer is the small business looking to make an engaging animated video campaign that lacks the budget or resources for a $10,000+ animation investment. Using our system and character library we can generally produce a 30 second animated message for about $1,000 (even less if you would like to use one of our brands to provide your message). 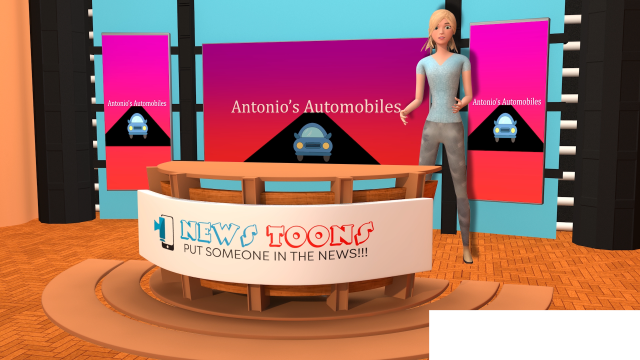 We also offer dozens of 3D animation projects sized and timed for all major social media at www.videoforsocialmedia.net. Pick your project and provide your text. 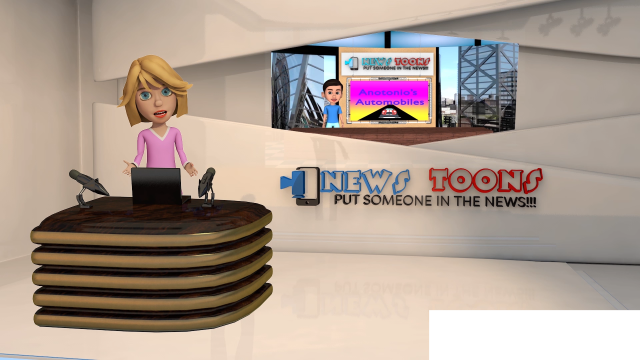 We also offer off the shelf 30 second cartoon style animated newscasts. You tell our characters what to say at www.newstoons.net. We are in the process of consolidating these services here on this website. We will be ready later this year. We just launched this service to the public and will continue to build this portion of our website. We will post new demos very soon. 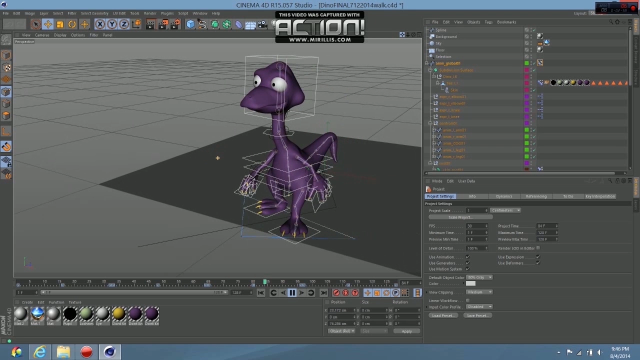 For now feel free to watch our event service demo for an idea of how we use motion capture technology. 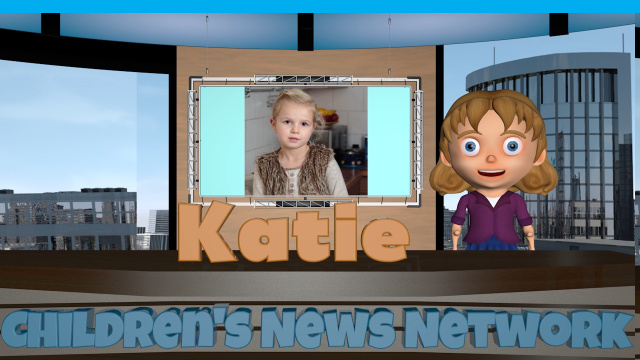 If you are interested in computer animation for your social media video campaign then please give us a call at 781-708-1255 7 days/week until 9 PM (5PM Fridays to Sunday). Feel free to e-mail us as well at info@newanim.com.